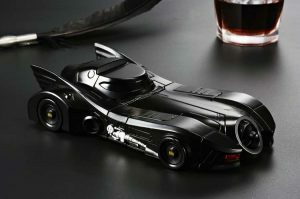 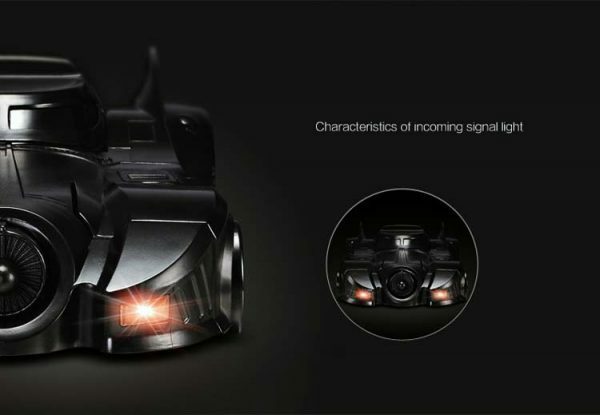 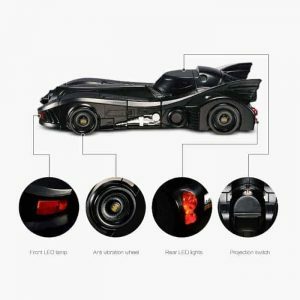 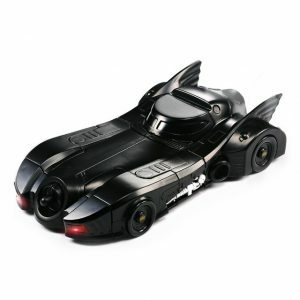 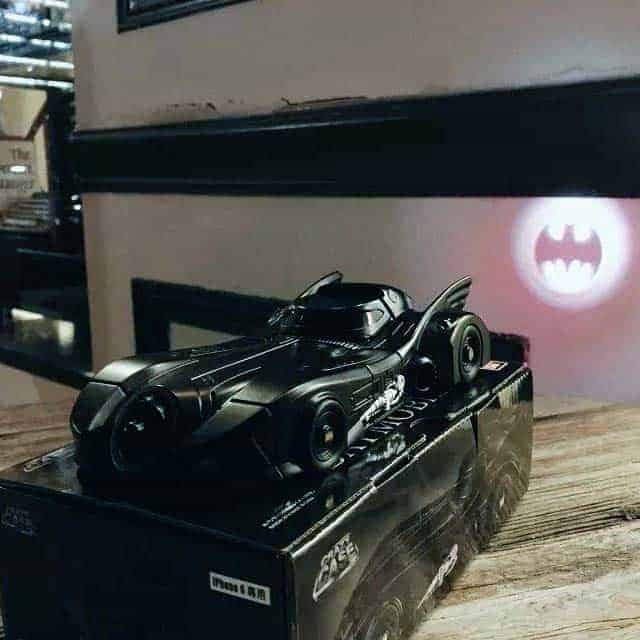 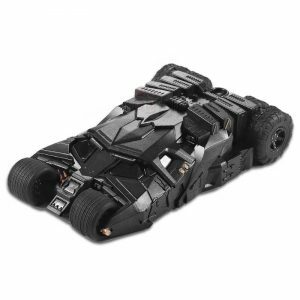 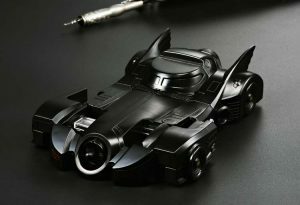 BANDAI batmobile Crazy Case iPhone 7 Plus is Pursued both “easy to hold the iPhone as a case” and “modelled as a Batmobile” Modeling which kept attention to functionality to the details and design full of profound feeling. 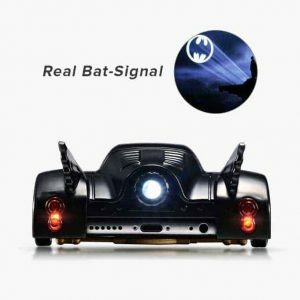 When you press the button of the case bod , the bat signal lights from the jet engine nozzle. 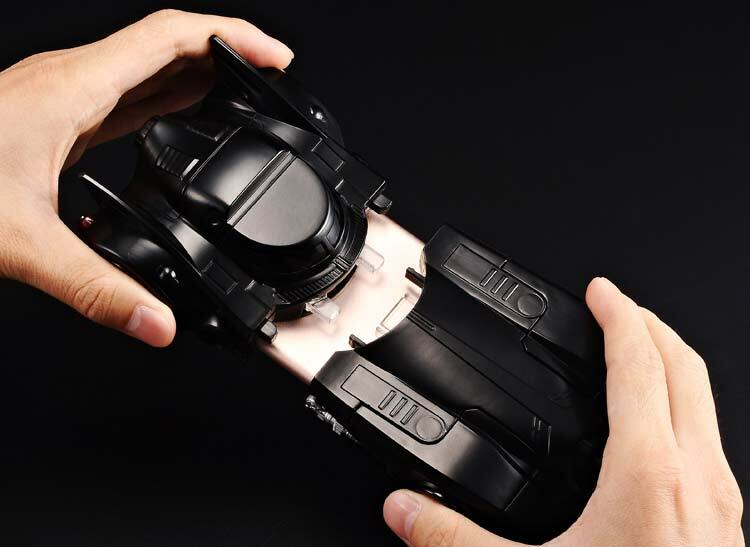 Each BANDAI BATMobile iPhone Case will come with a back protector membrane, please apply it to the back of your phone before using the case. Requires 3 x LR44 batteries (insert batteries before use). *Not included due to custom clearance issues.